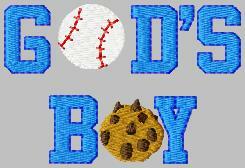 Here are some free samples of our free Christian religious machine embroidery designs. 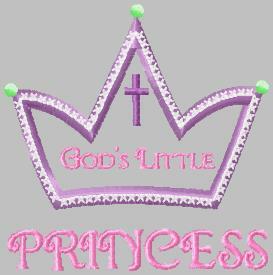 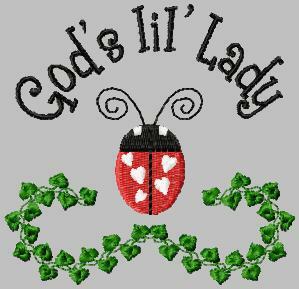 We also have a large selection of christian embroidery designs available for instant download in our store. 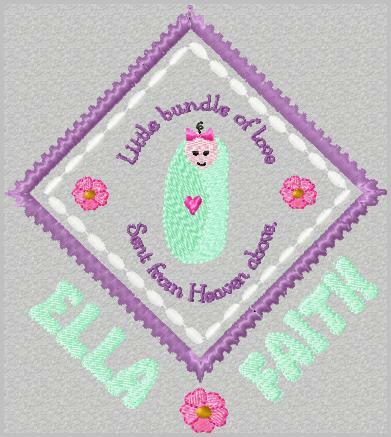 5×7 frame or larger for this design. 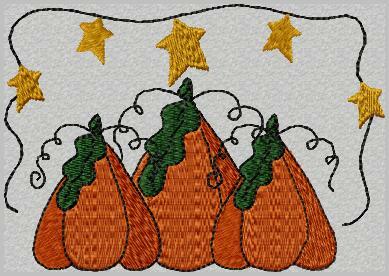 Every month we send a free machine embroidery design to our newsletter subscribers. 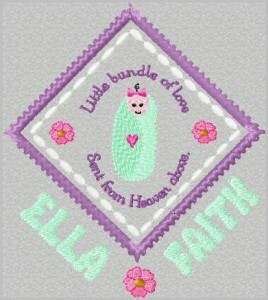 Just enter your name and e-mail address below to receive more free designs!